Tippy Train Developed by Gamester the game is similar to Ketchapp game when I playyed this for the first time I really liked the tiny train. 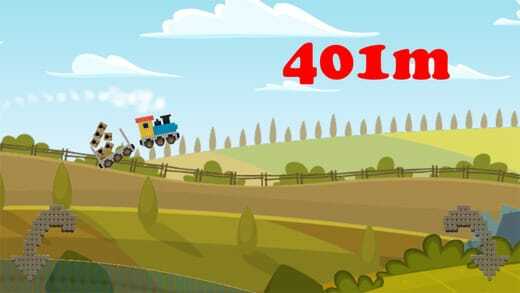 If you ever played games like Bike Race Pro then you will definately love Tippy Train. The game is adorable with its unique artstyle. Speaking about game its a minimalistic asthetic which is both soothing and beautiful. The game itself is done in 2-D The colors are rich and vibrant the graphics theme is really nice eye candy. While driveing the runaway train you can enjoy the view of the landscapes with subtle animations and animations are buttery smooth and fluid with no lag on my Iphone 6s plus, Tippy train has an ambient, atmospheric soundtrack that will melt your troubles away. I recommand to wear earbuds. The itself makes you immersive and challenging. And the game is filled with bright and colourful cartoonis graphics the deatils and textures have a involment to match the modern titles so you have even more love about this simple game. Speaking about the game developed by only two people Marty and Joey which is really simple but challenging one you can see how much effort have been put to develop this game. The task is drive the runaway train as far as possible but at the same time you will experience so nerve wreking when boxes are out of place. The point of game is to drive train without falling boxes behind and game will be over once all the boxes are behind. 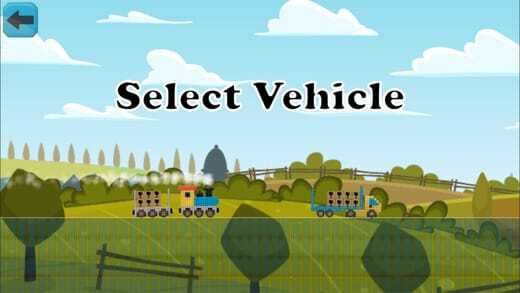 And unlock the trucks and reach the reload stations to reload the cargo and extend your favorite train, when you lose all the cargo while driveing the train will explode. So all the best in this runaway train.